P&P. . Wallpaper and background images in the Pride and Prejudice club tagged: pride and prejudice livejournal 2005. 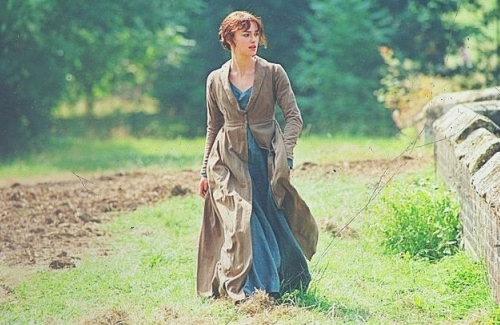 This Pride and Prejudice photo might contain surcoat.